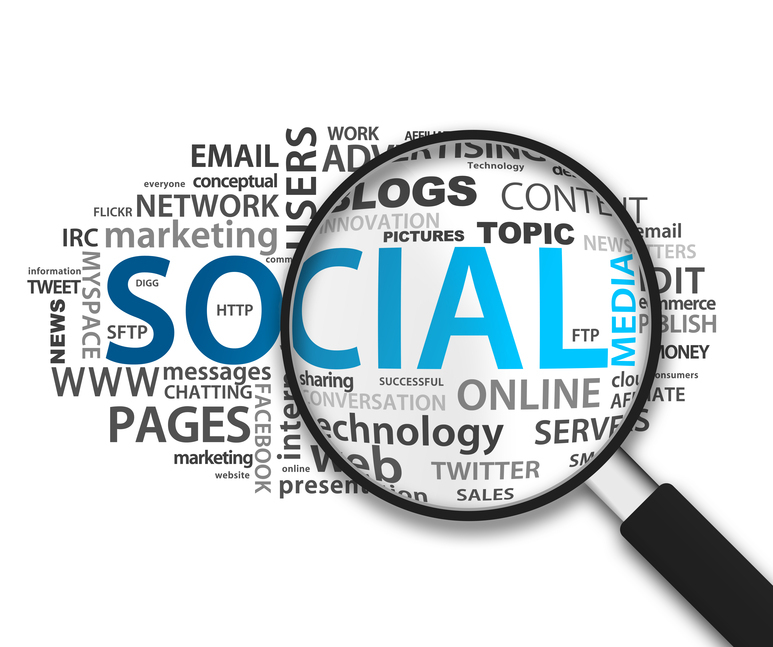 Do you want to streamline your social listening? Are you looking for tools to help you findand share content? Tracking social mentions, finding interesting content and following industry news is important, but time-consuming. In this article you’ll discover six ways to optimize your listening tasks and the tools to get it done. To build community, start conversations, deepen existing relationships, keep up with brand mentions and watch for customer service opportunities, you have to listen. As you probably know from experience, social listening can be a job in and of itself, nevermind your other social media marketing duties. 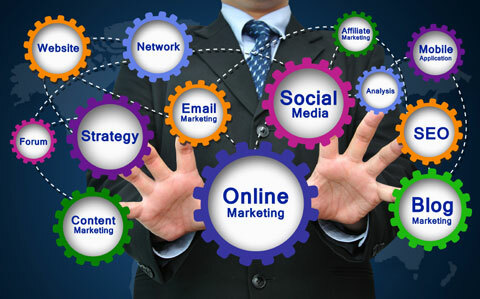 There are many parts to effective social media marketing. Image: iStockPhoto. A few changes in your listening tactics can have a real impact on your daily productivity. Before you start setting up your new social listening routine, make sure you have something to work with. First, identify your industry’s key players and make note of their social profiles (including website or blog URLs). Then, research which keywords work best for you so you can find relevant content to share with your fans. I suggest you put that information into a master spreadsheet so it’s easily accessible. The spreadsheet is helpful for everyday reference, but it also ensures your new tools are bringing you the information and content you need. With the right organization and tools, you can do more in less time. Let’s get started. 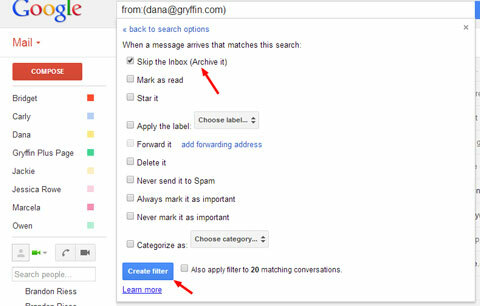 There are so many advantages to using Gmail: it’s free, it integrates with all Google products (and many others) and it has multiple built-in functions (like filters). If you don’t already have a dedicated Gmail account for your brand, it’s time to get one. It’s a good idea to use your dedicated Gmail account to create all of your company’s social profiles so you can receive notifications in a central place. If your business already has social media accounts set up, update them with the new Gmail address. Receiving email notifications in one place is good, but it’s even better if you can automatically organize those messages. 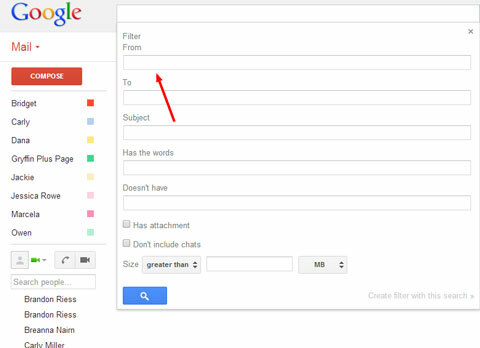 One of Gmail’s most useful features is filters. Gmail filters sort incoming email according to assigned details (e.g., who sent the email), and then labels those messages. Instant organization! Filtering email keeps your inbox clean and makes it easy to find messages related to a specific topic or social media channel. Go to Settings and click Filters. Gmail filters make it so much easier to keep track of notifications. Choose how you want your emails sorted (e.g., by sender, recipient, subject or keywords). In the example below, I’m using the From field. Filters use the criteria you choose to sort new email messages. Click Create Filter with this search (it’s in the bottom-right corner of the form). On the next page, select Skip the Inbox (Archive it) and Apply the Label. Click Choose Label and select New Label from the menu. Labels help you find related email quickly. Create three new labels called Keywords, Competitors and Brands. A quick note about labels: You can create stand-alone labels or you can create nested labels. Use nested labels if you’d like to create a topic with subtopics. For example, you can create a new label called Main Social and not nest it under anything (make it the topic). Then you can make another label called Facebook (the subtopic) and nest it under Main Social. From now on, any messages that match your filters are automatically archived by label instead of clogging up your Inbox. You can check each label daily to see what’s happening on each of your social profiles. Feedly is a free RSS reader with social integration. It’s an easy, organized way to see the latest updates from blogs you choose. Its speed, intuitive interface and smartphone compatibility make it a vital social listening tool. Anyone with a Google account can instantly create a Feedly account. Simply go to Feedly.com, click Login and choose to log in with Google. Type the blog title into Feedly’s search box. Feedly starts auto-populating a list of blogs it thinks you’re trying to find. Search for blogs you want to add to Feedly. Choose the blog you want to add and click on it. You’ll see a new page showing you the latest blog posts and an option to add it to your feed (the green +feedly button). Check to make sure you’ve chosen the right blog before you add it to your Feedly list. Click the green +feedly button. The left sidebar slides open. Type a new category name in the Collection field or add the blog to an existing category. As you add blogs to your Feedly list, it’s useful to create categories for the different types of blogs you’re tracking. Categories help you quickly find the content you’re looking for when you’re ready to share it. For example, you may want to create a category called Most Popular and use that label for the most important blogs you’re watching. Then, if you only have a few minutes for social listening, you can focus your attention on this category. 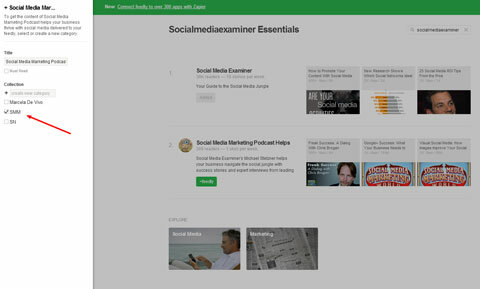 In the example below, I’m adding Social Media Examiner to my SMM category. Categories sort your updates so you can find what you need, when you need it. 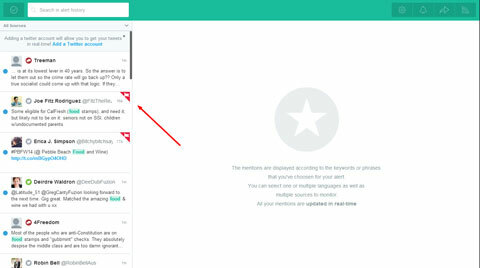 Basically, I’m going to show you how to find conversations about you with Mention.net, then set it up so you can watch those notifications in Feedly instead of having to visit both Feedly and Mention.net. Integrating tools means saving time. Read on. Getting automated blog updates via Feedly is helpful, but you also want to keep an eye on your own mentions. That’s where Mention.net comes in. It watches “millions of sources in 42 languages” and gives you real-time alerts when someone’s talking about you. To get started, head over to Mention.net, click Sign Up and choose to sign up with your Google account. You’ll need to grant permission for Mention to view your email address and some basic information. Now you’re ready to get started. Type one of your top keywords into the Name field. Keywords help Mention.net find conversations about your brand. When that keyword appears in the Keyword field, click Next Step. On the next page, click Save. The next screen you see shows your mentions. It may take a few seconds to populate. Keep in mind that some keywords yield more results than others, so experiment to find the best fit for you. As I mentioned above, what’s cool is that you can pull your Mention.net updates into Feedly so you can see everything in one place. Remember the RSS Mention Alerts category we set up in Feedly (#2 above)? You’re about to use it. 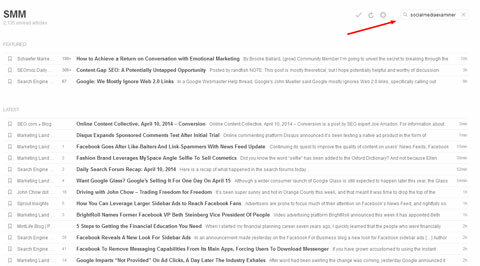 In Mention.net, click the RSS button at the top-right corner of the screen. A pop-up appears with your RSS URL. Copy that URL so you can use it in Feedly. Copy your URL so you can add it to Feedly. 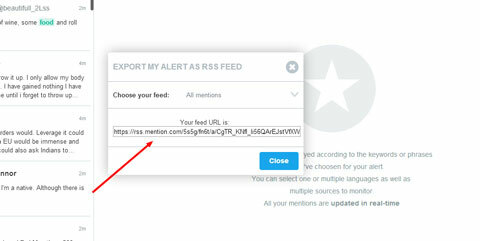 Go back to Feedly and add the Mention RSS URL to the RSS Mention Alerts category. 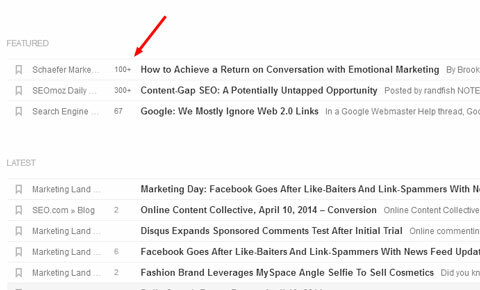 Now you can track your brand’s social mentions from your RSS reader instead of checking two different tools. I like efficiency, don’t you? Gmail, Feedly and Mention are excellent tools, but now it’s time to call in the big dog:HootSuite. HootSuite creates customized streams (columns of updates) so you can track conversations across platforms. The bulk of your social listening happens on HootSuite. So far, the tools I’ve mentioned have a pretty basic setup. HootSuite requires a little more effort (but it’s worth it!). To create your HootSuite account, go to the website and follow the simple instructions. When you’ve finished, you end up on your dashboard, ready to connect your social profiles and customize your streams. I’m going to walk you through the setup process and how to create custom streams for Twitter, but the steps are the same for all platforms. On your HootSuite dashboard, click the Add Social Network button in the toolbar. In the pop-up, click Connect with Twitter. A new browser tab opens asking if you want to authorize HootSuite to use your Twitter account. Adding social profiles to HootSuite is easy. Type in your username and password and click Authorize App. You can repeat steps 1-3 to add as many Twitter accounts as you like. Click the Add Stream button. A pop-up appears that has four tabs across the top: Stream, Search, Keyword and Lists. 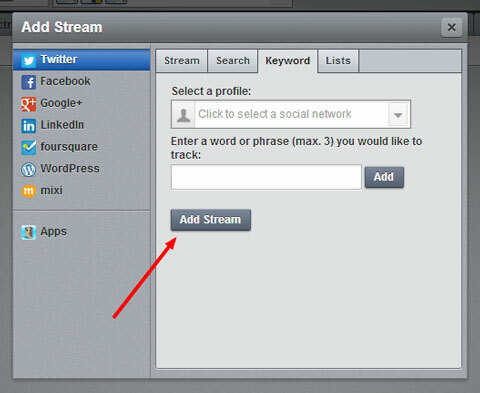 Customize your streams for optimum social listening. Click the Keyword tab and type in the keywords you want Twitter to look forand report. 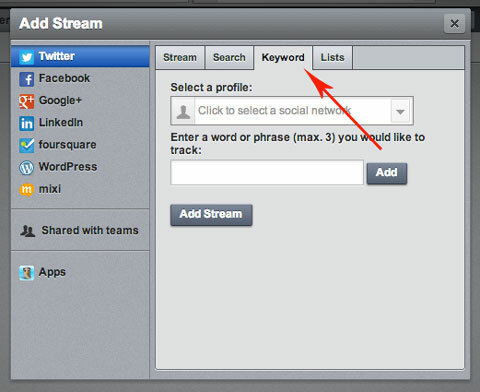 Track keywords with HootSuite streams. Click Add and then Add Stream. 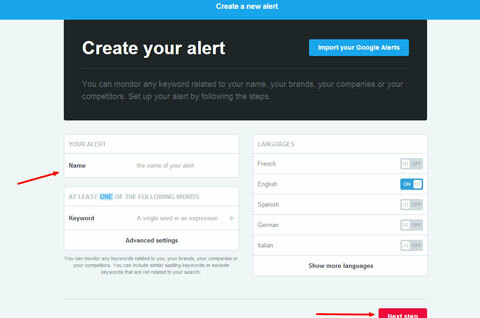 A new column shows up on your dashboard with tweets containing your keywords. You can refine your setup and streams over time, adding more keywords, competitors and sources. 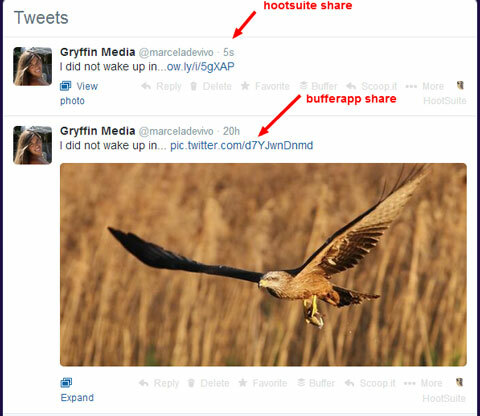 HootSuite can also monitor general news so you can stay up to date with what’s happening in the media. You can go outside of your industry and add broad sources such as NY Times and Huffington Post. Buffer allows you to schedule your social media content days, weeks or even months in advance. While HootSuite has an app for sharing and scheduling content, I recommend using Buffer because it’s more intuitive and has additional features. One of the key differences between the two is that if you upload an image directly to Buffer, the image shows up inline on Twitter. HootSuite only links to the image. Buffer shares your content attractively. To create a Buffer account, follow the simple instructions, including choosing your plan. After you choose your plan, you can connect your various social media accounts. Click Connect More to see more options. 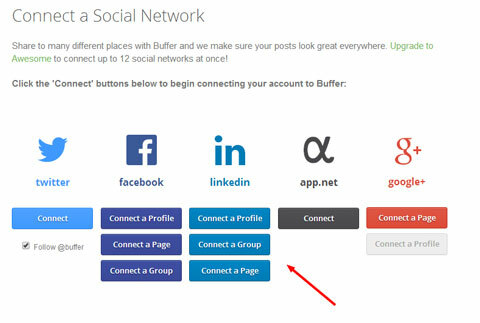 Connect your social media accounts with Buffer. With your profiles connected, you can decide where and when to share. You can evenshare to multiple platforms and stagger your scheduled times so your updates don’t show up all at once. To make sharing from other sites (e.g., Feedly) much easier, download the extension or app for your browser of choice. I’ve given you a few ideas on how to streamline your overall process, but I have a few more tips for making your daily social listening tasks as efficient as possible. Start by checking your Gmail folders to see if you have any new followers (follow them back! ), mentions, likes or comments. Reply to all interactions—now’s your chance to deepen the connection with your audience! Check all of your Feedly categories and read the daily industry news and mentions. If you don’t have much time, just read the articles with the most shares. When you find articles worth sharing, open them in new browser tabs. It’s easy to see which articles have high shares. Log into HootSuite and scan through your different streams. Spend time looking for mentions you need to reply to, great content to reshare, etc. The amount of information HootSuite provides can easily be overwhelming, so make sure you set a limit on how much time you spend on each tab. At this point, you probably have quite a few browser tabs open. Go to each tab and click on the Buffer extension on your browser so you can start scheduling or sharing the content with your fans and followers. Don’t forget to add your own thoughts or reactions to the articles you’re sharing! By using these scalable social listening tools, you can monitor your industry and social networks in as little as an hour a day. While each tool can work on its own, the real power comes when you integrate them.